When you think insurance brokers Cairns, think Optimus 1. 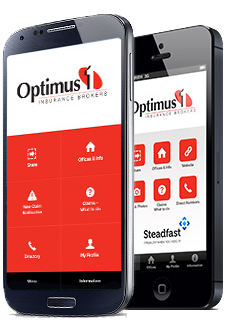 Optimus 1 provides tailor-made solutions for the insurance needs of our clients. We achieve this by assessing their particular risks and exposures, providing professional advice and recommending specific insurance products to cover those risks. Building replacement costs and home contents insurance calculators…at your fingertips. Click below to access both the Home Building and Home Contents calculators. We ask only straight-forward questions relevant to your enquiry. No wasted time, it’s the quick and easy way to get an accurate quote for your specific business insurance. We have a wealth of insurance experience in a diverse range of industry categories, so make the most of our knowledge and expertise and call us for quotations and advice.